An effective audit committee can be your not-for-profit organization’s best friend, safeguarding its most valuable asset: its reputation. Audit committees are tasked with providing experience, oversight and direction. 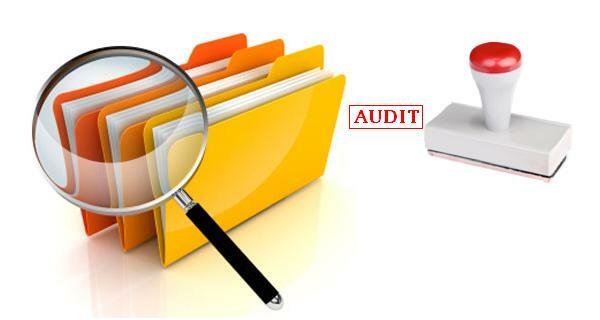 Well-run committees ensure that management implements and follows an effective system of internal controls, and that outside auditors objectively assess the organization’s financial reporting practices. Through these and related efforts, audit committees strengthen their organizations by protecting their integrity, financial health and long-term viability. 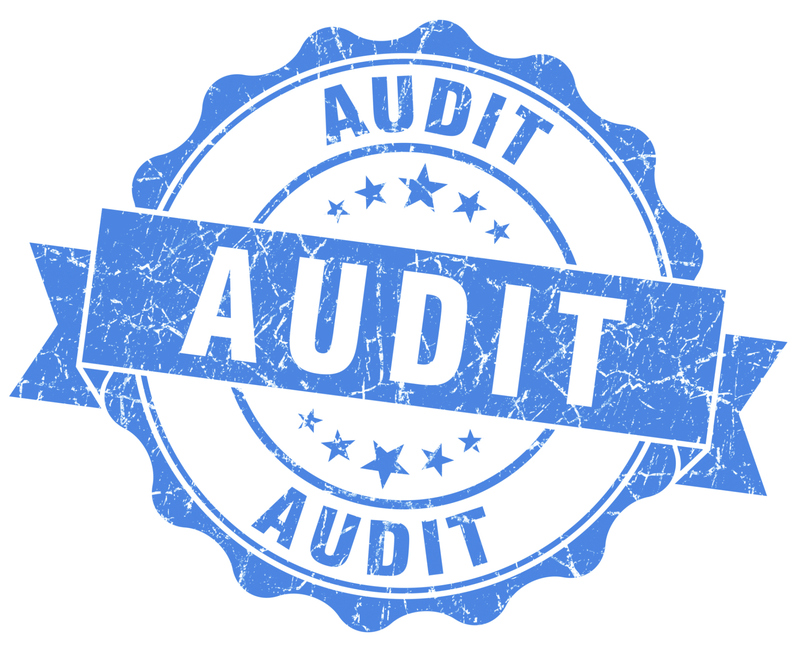 As not-for-profits face increased scrutiny – from the IRS; local, state and federal government; and from donors – the pressure on today’s audit committees is extraordinary. Each member understands it is his or her responsibility not only to prepare accurate financial statements, demonstrate responsible financial management, maintain regulatory compliance and manage operating risks, but to protect the very essence of the organization. As part of the push for federal grant reform, the U.S. Office of Management and Budget (OMB) recently finalized changes to Circular A-133, Audits of States, Local Governments, and Non-Profit Organizations. The OMB released the changes in December 2013 in its guidelines, “Uniform Administrative Requirements, Cost Principles, and Audit Requirements for Federal Awards” (Uniform Grant Guidance). The changes reflect some of the most significant reporting updates for organizations that receive federal grants since the creation of the A-133 Single Audit. Eight OMB Circulars, including A-133, have been combined into one “super circular” that takes effect for organizations beginning with December 31, 2015 year-ends. Now considered Subpart F of the Uniform Grant Guidance, A-133 requirements underwent a number of changes to allow for more regulatory focus on larger, riskier programs and organizations. Changes to audit requirements accompanied these updates. A more detailed explanation of some of these changes follows. Organizations subject to A-133 requirements should note the full list of updates to the OMB Circulars and consider their impact on future audits. On December 26, 2013 the Office of Management and Budget (OMB), in conjunction with the Council on Financial Assistance Reform (COFAR), published policy changes in the Federal Register regarding federal agencies’ interactions with contractors and vendors on federal grants, contracts and cooperative agreements. The long-awaited OMB guidance titled, “Uniform Administrative Requirements, Cost Principles, and Audit Requirements for Federal Awards,” replaces rules in OMB Circulars A-21, A-50, A-87, A-102, A-89, A-110, A-122, and A-133. 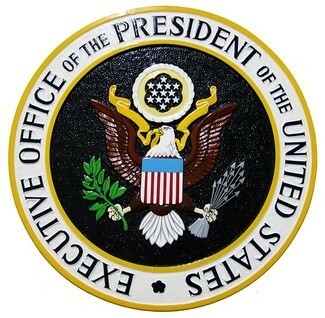 The latest OMB guidance, which consolidates several OMB circulars to standardize and streamline applications and reporting, is designed to improve the delivery, management, coordination and accountability of federal awards, while reducing the administrative burden on non-federal entities that receive federal awards. The goal of these changes is to improve performance and outcomes by eliminating duplicative and conflicting guidance, while promoting stronger oversight and accountability for taxpayer dollars. The changes should also hopefully reduce waste, fraud and abuse in the process.